To date I have had 2 projects completed by Home Res-Q on my residence. New Rain Gutters and new Front Porch Screen Wall and Door. Their quality of work and service to me were Outstanding ! Nobody does it Better ! They soon will be starting a third project for me. If you want it done right, call Home Res-Q ! Home Res-Q recently completed a job for me that involved adding Hardy board siding to the upper portion of my home and doing some painting. They did a quality job and stayed within the agreed upon budget and timeframe. I was very pleased with the results, and am about to get an estimate from Nick for a future home improvement that I am planning. 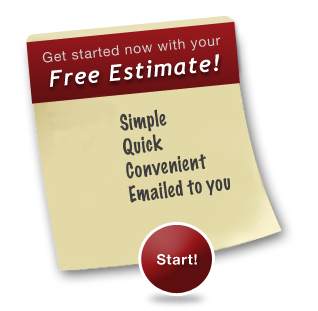 I would definitely recommend Home Res-Q to anyone planning improvements or repairs to their home! To say that we are very pleased with the large renovation that you just completed for us would be an understatement. The new addition, the new expanded kitchen and the two new bathrooms have turned our 20 year old house into a new home. Throughout the process we were impressed with the skill and professionalism of your craftsmen. The quality of their work is evident in every room. It was a pleasure dealing with you and we would highly recommend your company. 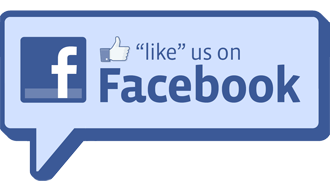 Please always list us as very satisfied customers. 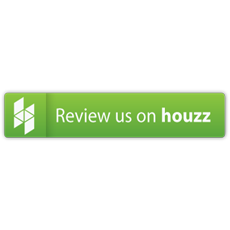 The office was a pleasure to deal with, they were responsive and had great communication. When the installers showed up, they were prepared and ready to work. My bathroom looks amazing! Nick did a great job helping me select all of my materials and design the new bathroom. I will definitely call them again! I just wanted to thank you and tell you how truly pleased I was with the work that was done in my home on 10/1 & 10/2. The two gentlemen that removed the damaged ceiling and replaced it with a new one, did an excellent job very efficiently and professionally. I also appreciated the care they took to protect my furniture with minimal inconvenience to me & my husband. Both workers should be commended for the fantastic way they performed their work from the start, right down to the cleanup and finish. I'm glad I found your Company! I definitely will be contacting Home Res-Q Inc. again in the near future for additional needed repairs I must address soon...and I would recommend your Company to my friends or anyone looking for quality renovations or home repairs at reasonable rates. Again thank you and your crew for an awesome job well done! We had Home Res-Q do some painting in the house. They did the kitchen, laundry room and the whole hallway. The price was low, they had one of Angie's list coupons that I bought on the internet. That was two painters for seven hours and that was very good. 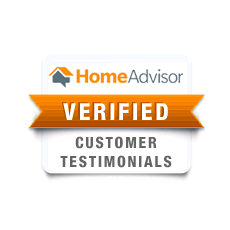 The Home Res-Q Inc personnel were very responsive and helpful in scheduling the original service. I had to cancel due to personal reasons. 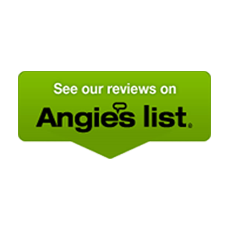 They continued to be very helpful by following up, suggesting other dates, and finally informing me of my option to go through Angie's List to obtain a refund if I was not able to get the services scheduleed. 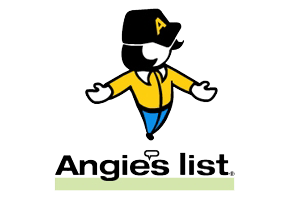 I purchased an Angie's List big deal, $349 for 50 Foot of High Capacity 6" Gutter or Downspout Installation! This was handled by the owner and he did a great job. I was pleased with this big deal. He was on time and very professional. I had a great experience with this work. I contacted Home Res-Q to install 50+ ft of gutter around my house. These guys came and got the job done in no time, no fuss, no mess! Very professional. I hired Home Res-Q to replace the gutters around my house. They got the job done extremely fast and cleaned up very nicely when they were finished. I would highly recommend them to any of my friends! Home Res Q replaced the 2"x3' downspouts on my home with 3"x4" downspouts. The 2 man crew was right on time, did all the work contracted for and did a good job of cleaning up after the work was completed. They were very prompt in contacting me to set up a service inspection and setting the date (the next day) of the service. They thoroughly explained what needed to be done. They selected the correct materials to replace the rotten wood all around the house right under the roof. They did a great job is removing the rotten wood and seemlessly installing the new wood. They sealed and painted a number of times until the wood finish was perfect. They were very professional and very friendly. They cleaned up behind themselves! When they where finished, you couldn't even see a paint chip left behind! They gave me the heads up on some minor roof work that needed to be done even though they don't do that type of work. They even gave me some do-it-yourself advice for touch ups around the exterior of my home. I'd recommend Home Res-Q in a heartbeat! Home Res-Q replaced facing on the bottom of the garage door and repaired a small section of wood rot, replaced fascia and repaired wood rot behind it, replaced a section of siding and repaired wood rot behind it. They showed up on time and did a great job. One of the jobs was on the second floor and had to be done from a ladder. As they found problems, they told us what they found and were able to correct each problem. 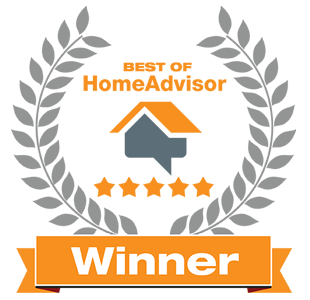 The jobs were more involved than we expected because of hidden wood rot, but we were very pleased with their solutions. They fixed everything so that it didn't just look good, it also was fixed right. They primed and painted everything and we are absolutely delighted with the results. We will be calling them again with our next exterior wood projects.